Public Cloud or Private Cloud? When global tech leaders like Apple, Amazon and Alibaba start adopting an innovation you know it provides a clear glimpse into the future. Cloud computing is just such an innovation, moving data storage and handling away from the limitations in hardware that constrained it for much of the last decade. Cloud computing offers a method of linking and connecting multiple servers and storages to form a scalable platform to store and share data publicly or within an organization. It offers flexibility, myriad recovery options, decreased capital costs and increased security amongst many other benefits. There are two main models for cloud based computing, the private cloud and the public cloud – which option you choose depends on your business’ requirements. A public cloud is hosted off-site usually by a vendor, all services and support operations are provided from a usually distant location via internet connectivity. A public cloud network usually hosts data for multiple companies, and is generally open to the public as well. Access to your data is usually just cordoned off with an authorization key and security protocols. Because the public cloud is maintained for general use, it provides one-size fits all solution that cannot be tailored to your businesses requirements; you have no say in how a public cloud is run. A private cloud is a server with infrastructure and architecture dedicated to the operations of just one organization. They can be hosted either on or off-premises, but in no circumstances, a will they offer services to other customers. This option provides all the benefits of a locally based hardware server that you can tailor to your needs. In a Yankee Group’s cloud computing survey, 67% of respondents preferred private clouds over 28% opting for public cloud networks. So, what specific benefits can the former off your business? Many organizations host highly sensitive client data from financial details, to classified communications to medical records. With a private cloud your data has nowhere near the same exposure to public access as it would in a public cloud. You design the security protocols for your server including, firewalls, anti-virus software, and physical access. Connectivity with the internet at large can also be monitored and limited through security measures. Usually servers will be kept on-site and managed by an in-house IT team that is responsible for maintaining the security of the private cloud, any issues and you have full control to take action. In highly regulated industries where compliance checks are strict and thorough, you must ensure the privacy of your data and prove that your clients are safe to trust your services. The control offered by the private cloud makes it far easier to customize your network, hardware, storage and security requirements to better meet laws and company policies. In the case of any security breaches, the records and activity of your cloud network can easily be examined to identify potential vulnerabilities and areas for improvement. Because private cloud networks are built with the infrastructure requirements of your firm in mind, including any necessary application and services you use and offer. They can offer more consistent and optimized service than the public cloud. Your IT team will be able to monitor real-time needs are loads on the server increase and decrease and can identify potential bottlenecks which could cause downtime. 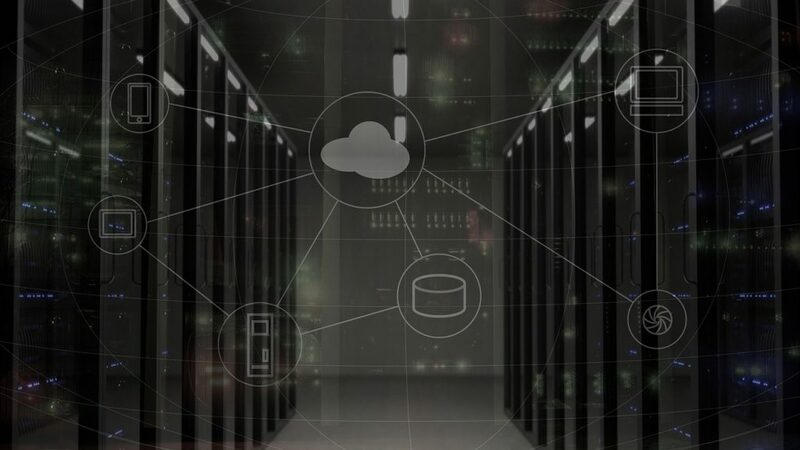 Using the private cloud in conjunction with other data storage tools like the SAN means, you can avoid costly downtime when performing maintenance operations, as you simply switch data from one virtual server to another without affecting user performance. Perhaps the most important consideration for businesses is their bottom line, and private clouds can provide great cost savings. By using private clouds in conjunction with virtual and physical host servers it can provide more storage at a far cheaper cost than buying a dedicated server. 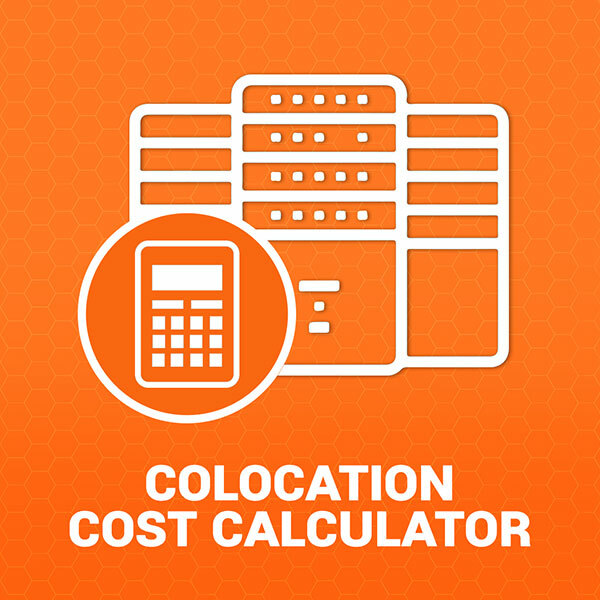 While initial investment costs can be high, including physical space, equipment, management ordering and installation. The long-term savings are clear an HP private cloud infrastructure hosted at Nuday costs 10 times less than purchasing dedicated Amazon public cloud services over three years. The private cloud may be relatively new but it’s here to stay. The benefits it offers over public cloud services are clear, and while it may not suit the requirements of all businesses, any organization of any size looking to grow or already in the process needs to switch part or all of its IT infrastructure to Private cloud.